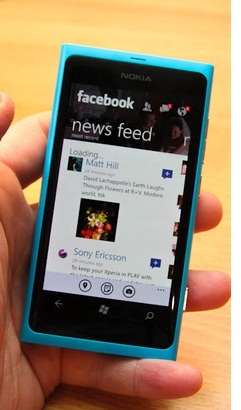 Microsoft has released the improved and updated version of Facebook App v2.3.0.0 for Windows Phone 7 Smartphone users, which brings several upgrades, newest features, performance enhancement, improved design, better navigation and lots of bug fixes. According to Michael Stroh, a technology writer of Microsoft’s Windows Phone 7 said; "Users will find changes across the board in version 2.3 of the app". The most substantial improvements include new panorama and profile designs, enhanced news feed performance, refined filters, posting privacy controls and better navigation. 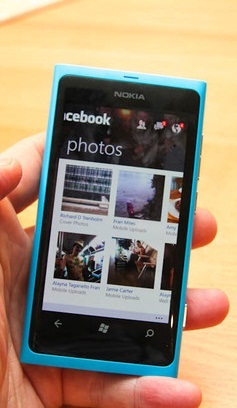 According to the Facebook for Windows Phone Facebook Page, the Windows Phone App has 1.2 million active users per month as compare to other OS platforms; Facebook for iPhone had the highest number of monthly active users (99.5 million) followed by Facebook for Android with 86.1 million monthly active users in last year December, 2011. The Facebook application for Android devices was upgraded in December, giving it a look and feel similar to Facebook for the iPhone. 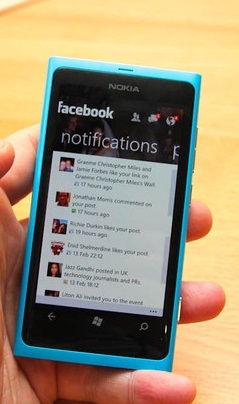 Download Facebook App v2.3 for Windows Phone 7 now and keep connect with your Facebook friends and family members 24/7.